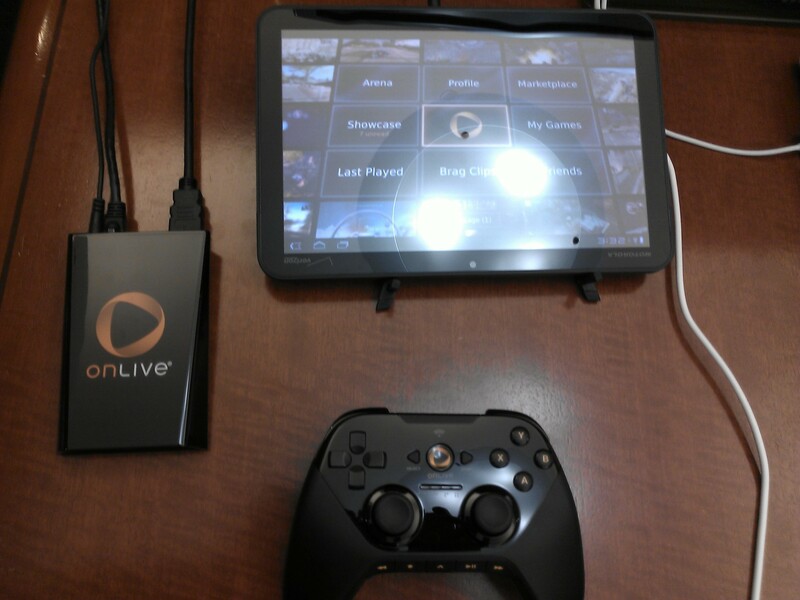 OnLive has revealed its plans to bring its streaming video game service to tablets and smartphones. “500 million” iOS and Android devices will now have access to the roughly 200 console games that OnLive console players have had for a year and a half now. In addition, 25 games (including L.A. Noire) have been adapted to fully utilize touch controls. 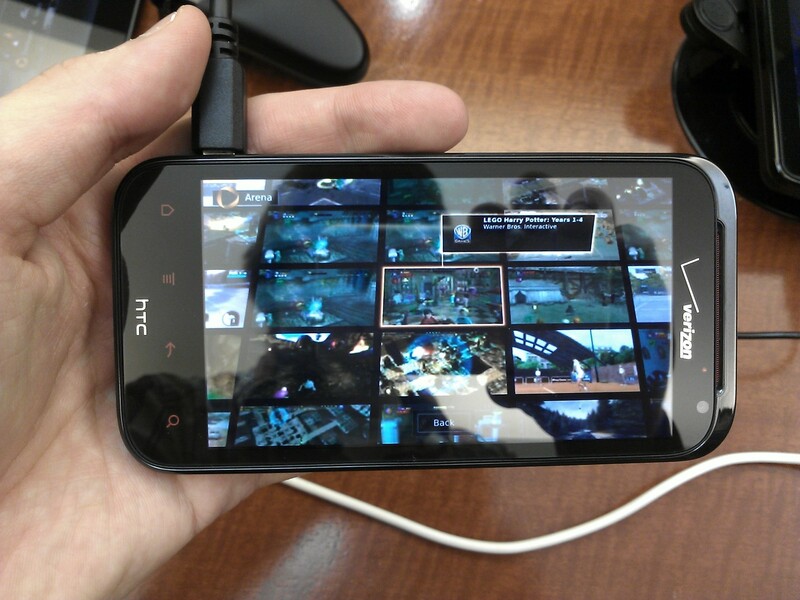 Games can be played over 3G, 4G LTE, or Wi-Fi. Last week, we had a chance to check out the new OnLive streaming apps running on a myriad of devices including the HTC Rezound, Amazon Kindle Fire, Apple iPad 2, HTC Flyer, Motorola Xoom, iPhone 4S, iPod Touch, and Samsung Galaxy Tab 10.1. Though the latency was somewhat inconsistent in the office we were in, most of the games worked surprisingly well. Five or so games, including L.A. Noire and Defense Grid Gold, will be launching with completely revamped, touch-based controls. These games won’t require a controller or anything extra, and you can just start playing them on your phone or tablet. OnLive CEO Steve Perlman showed off Defense Grid Gold running touch-based controls, which are quite natural for a top-down strategy game of its type. When you play these games, you’re facing OnLive players that could be on consoles, smartphones, or maybe a PC. World of Goo is another completely touch-based game. OnLive has worked with publishers to add a touch option to 20 or so more console-level games, including Assassin’s Creed Revelations. These games can be played via touch with on-screen button controls, mimicking a controller. Finally, if you want to play Batman: Arkham City or other more complicated games, you can use the new OnLive Universal Wireless Controller, which has all the buttons you’d see on an Xbox 360 or PS3 controller. We played Unreal Tournament on an iPad using a controller and it was pretty good, save for a bit of lag. It was shocking to see it running at all, honestly. Up to four controllers can hook up, providing the game or tablet allows it. The controllers have an adaptive wireless technology that lets them automatically find an optimal wireless connection for a given tablet, smartphone, PC, Mac, TV, or Blu-ray player we’re told. Like Netflix, any progress you make on your smartphone will be instantly saved to the cloud, allowing you to resume from any device exactly where you left off. And because everything is streamed, the graphics you see on OnLive are often better than other consoles, though a slow connection will downgrade the quality, much like Netflix gets choppy around 8pm each night when everyone is watching. We weren’t able to play L.A. Noire, but the game seems perfect for touch-based controls. It would make sense for it to work similarly to an old point-and-click PC adventure games, like Sam & Max. OnLive wants to be the Netflix of video games. With today’s announcement, it comes pretty close. No release date has been given, but the OnLive apps should start appearing on the Android Market, Kindle Fire Appstore, and Apple App Store soon. No Windows Phone support was announced, but Perlman said that if users demand a platform, they’ll build for it. As for pricing, the OnLive home console and controller bundle is $100 and extra controllers are $50 a piece. You can fully purchase games at $20-$50 or rent many titles for much less. The company also has an all-you-can-eat, Netflix-style “PlayPack” plan for $10 a month, which includes access to more than 100 games including Batman: Arkham City. Presumably, you could simply download the app on a tablet and play touch-based OnLive games without purchasing a console or controller at all now. 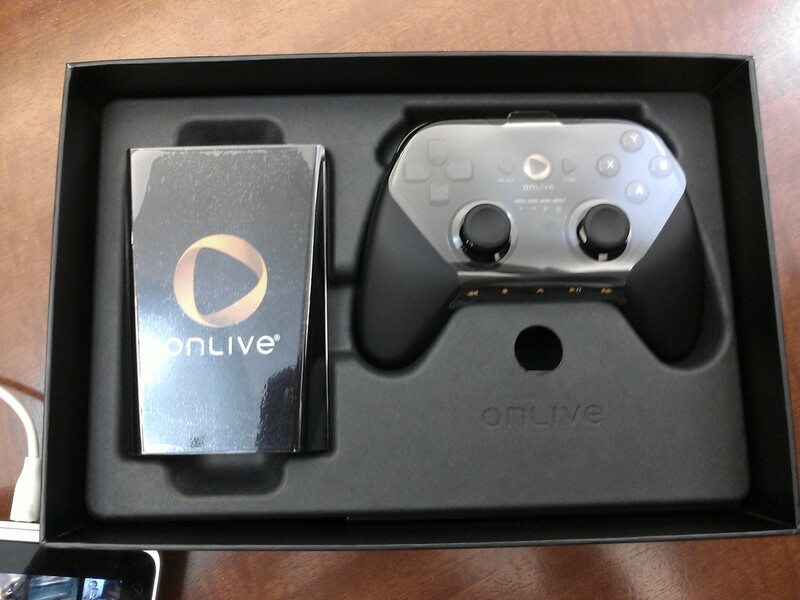 We’ll be testing out the entire OnLive service in the weeks ahead.